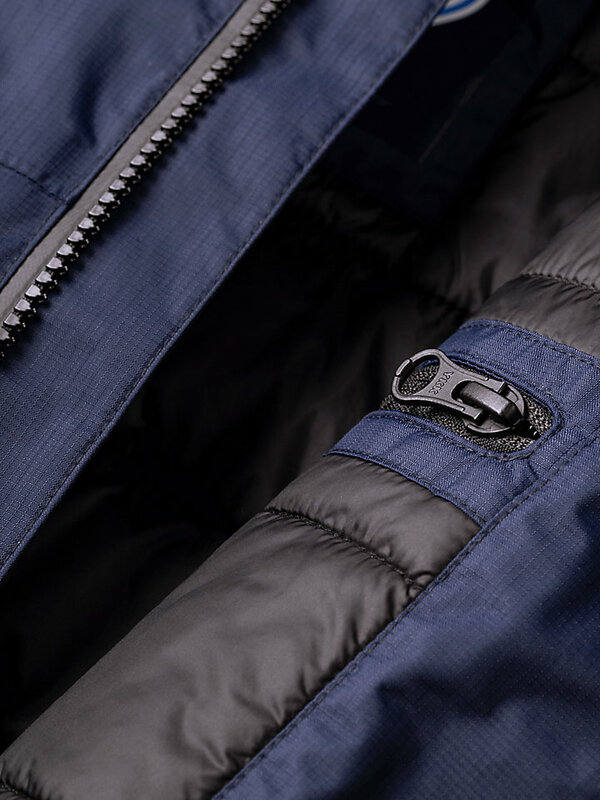 Wind- and waterproof, breathable and padded: this professional activewear jacket is perfect for even the most extreme adventures. Don't let anything stop you. 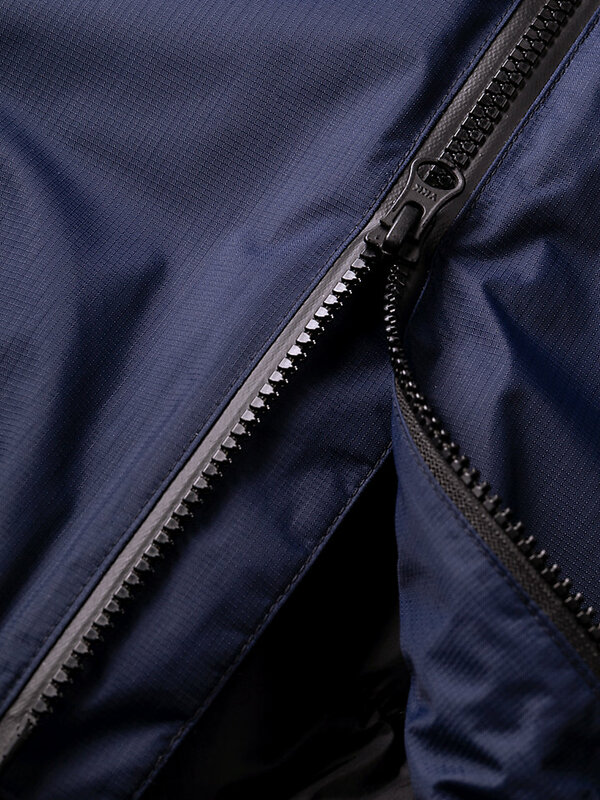 2 ways YKK WP aquaguard vislon zipper at front opening in color black. 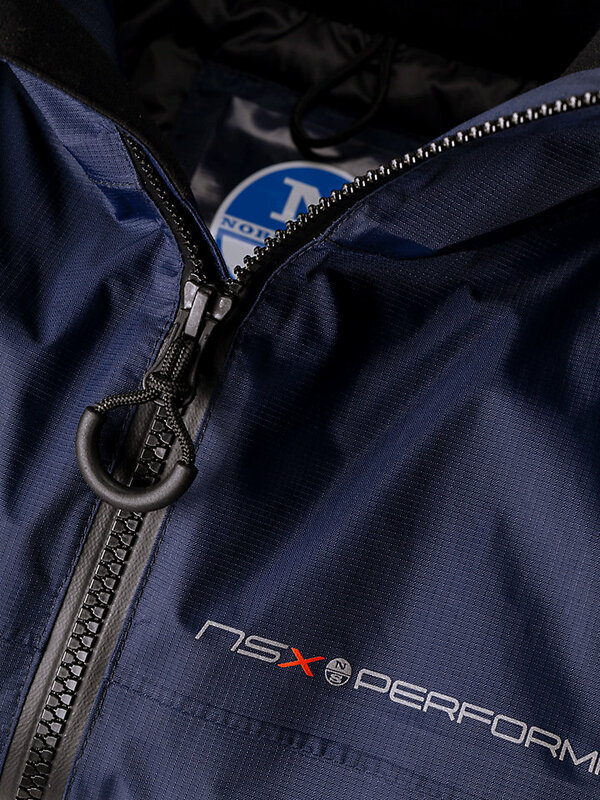 If you’re serious about conquering the elements, take this NSX Pro Fastnet jacket on your journey. 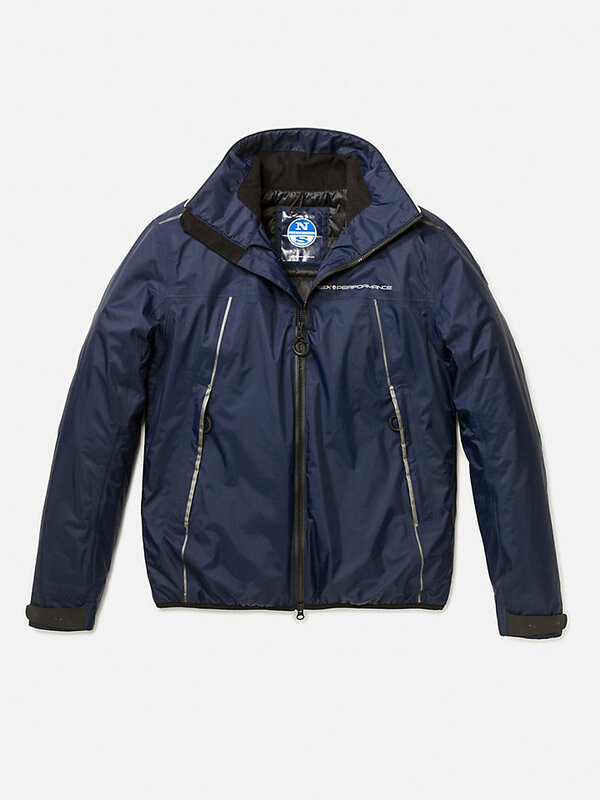 It is both wind- and waterproof, insulated with Thermore classic padding for warmth and comfort, and breathable to cool off when necessary. It is made with 100% high-quality polyamide, lined with high-density nylon and fully seam taped. 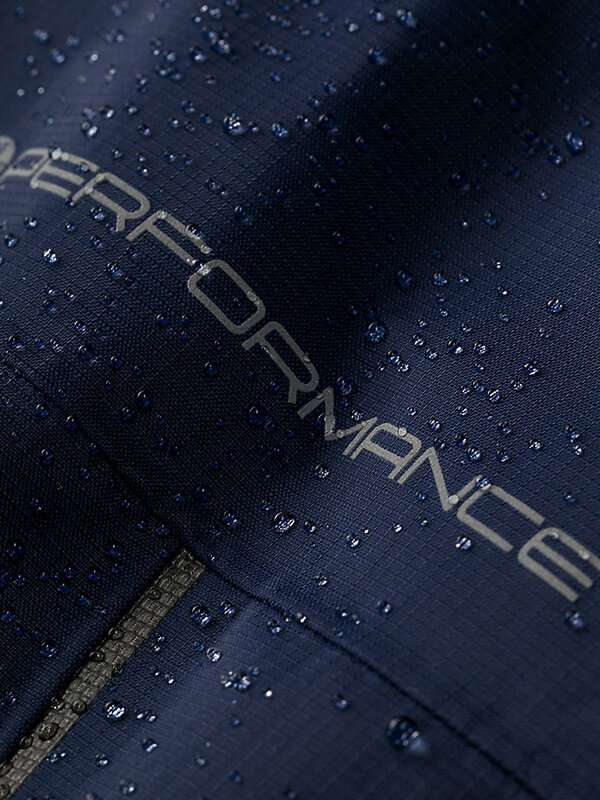 This jacket will enhance your active performance. When you’re out there in extreme conditions, this is the companion you’ll want with you. Go beyond.